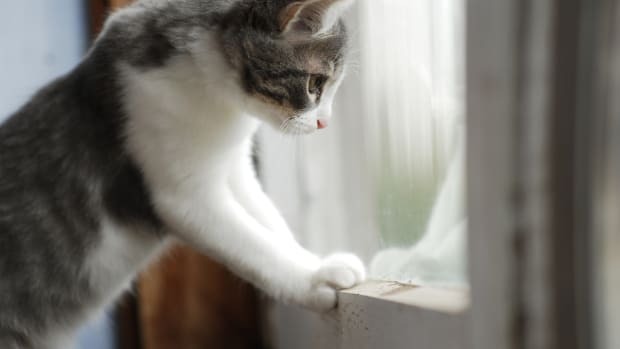 Long time cat lovers already know that it takes some work to turn your cat into a true companion. For the most part, cats aren’t as much “out of the box” pets as dogs. Rather, they require a socialization process to build a bond with their humans based on trust, mutual respect and companionship. 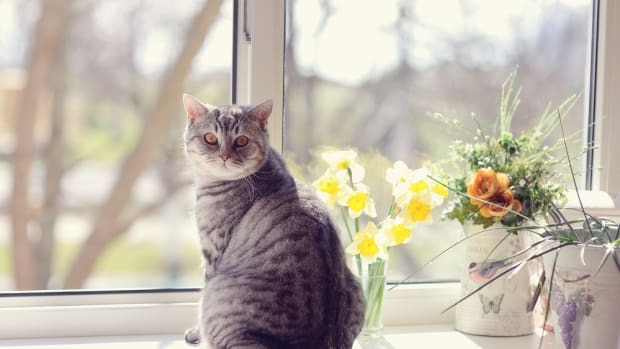 And even those of us who have had cat companions all our lives can still benefit from tidbits of cat wisdom to help make sure that we have a happy cat. Remember that cats all have unique personalities, just like humans. Some are more demonstrative and some are more reserved. 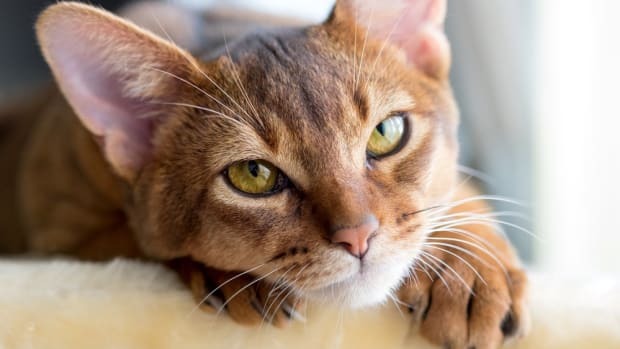 In order to ensure that you have a happy cat, pay attention to your cat’s personality and give them the appropriate attention according to their needs. Not smothering a standoffish cat might actually help them be more open to approaching you for attention, for example. Trust between you and your cat is the key component to a happy cat. That means when your cat is exposing her belly, her most vulnerable of body parts, she trusts you and you shouldn&apos;t run over and rub her belly. A cat exposing their underside doesn’t mean that it wants a belly rub, but rather that the cat trusts you. Pay attention to cat signals, especially pay attention to a cat’s tail and ears. 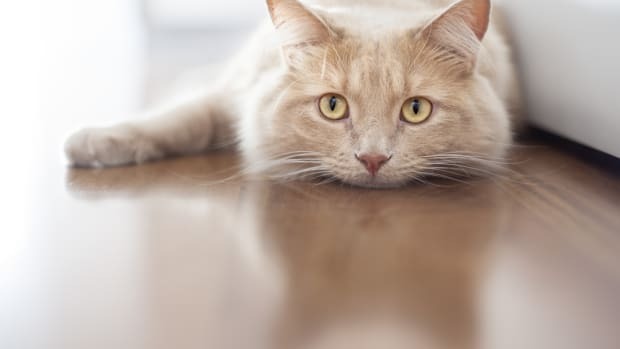 Cat’s use body language to communicate and learning to read their body language can lead to a happy cat. 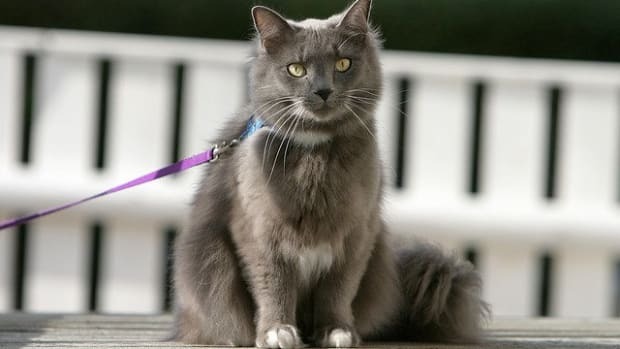 For example, a wagging tail on a cat, unlike on a dog, does not mean the cat is happy. In fact, the opposite is true. A cat flicking its tail is actually quite annoyed and letting the cat be is actually the best course of action. Many people have the urge to bring home another cat to keep their cat company. 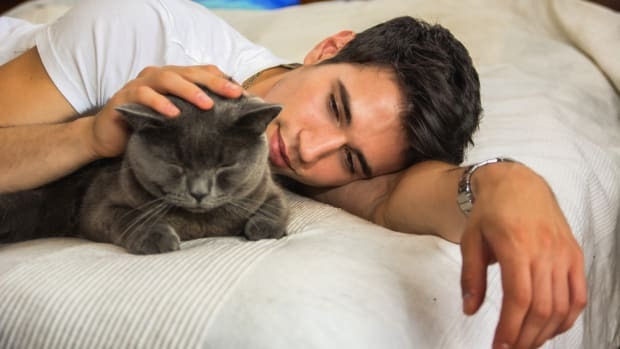 Let me tell you, while it may work out in the end, no cat has ever thought to herself “I wish my humans would bring a cat, so I can have a friend.” Cats are solitary creatures and while they may come to tolerate another cat, many cats would prefer to be only cats. That means you need to be consciousness about providing a separate litter pan, as well as separate feeding stations for each cat. 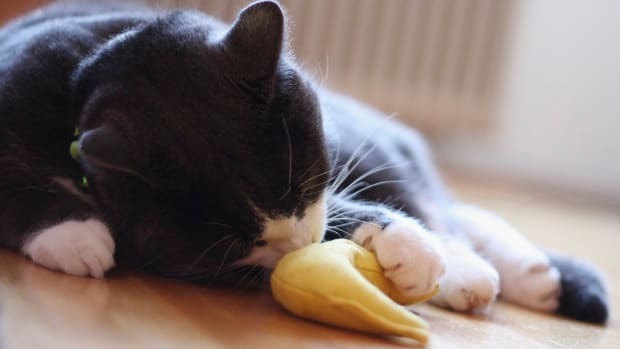 Many cats have hangups about sharing these things and it can stress them out. 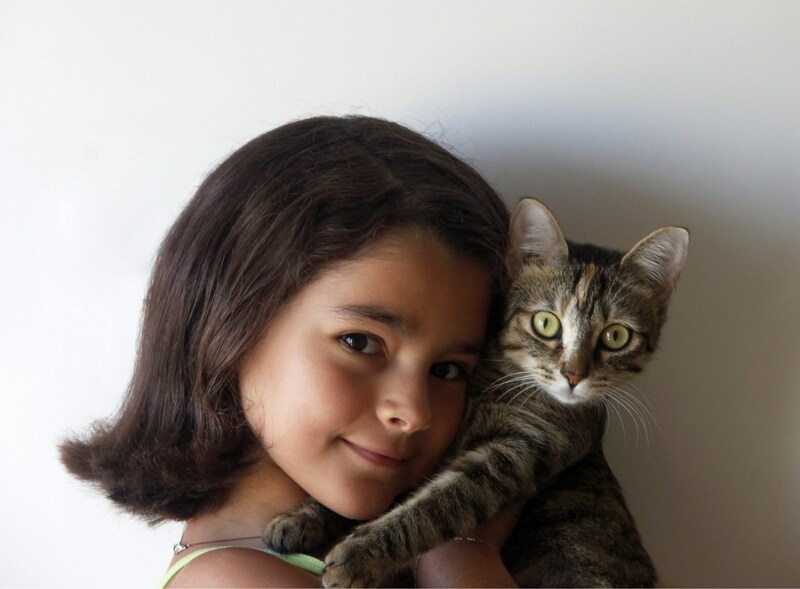 Finally, a great resource for those considering adding a cat to the family, and even those longtime cat parents, is John Bradshaw’s book called “Cat Sense.” Bradshaw is an anthrozoologist with a personal interest in cats. He blends personal observation and science together for spot-on advice for cat lovers.